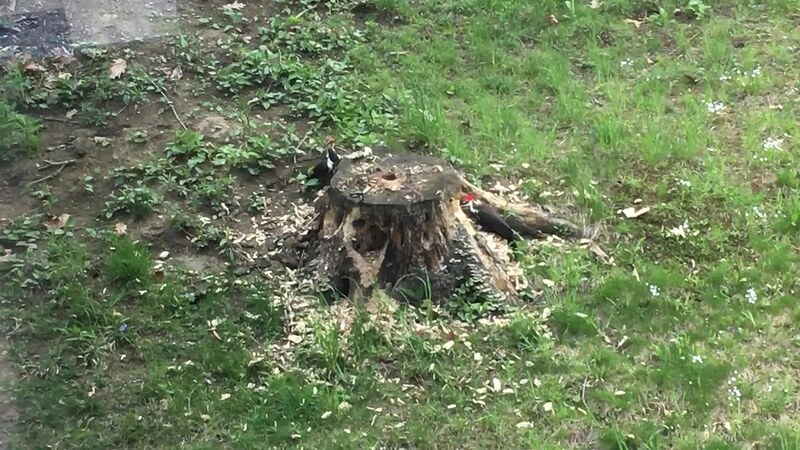 We have a few different kinds of woodpeckers around here, including the pileated. Whenever I see one it always surprises me how big it is. Right Karen, they’re quite large, like a small pterodactyl.